Climate-controlled storage units are a fairly new development in the self-storage business. Despite its youth, there have been few developments in the industry over the last decade that have been more influential than the development of climate-controlled storage units. While this new type of storage gives renters a bit more flexibility with their storage needs, it does usually cost a bit more money, which means that renters have to be more economical with how they use them. In today’s blog post, Affordable Family Storage in Jefferson City will take a look at how you can best utilize your climate-controlled storage unit. We will look at how you can make your storage solution both more cost-effective and more beneficial. Climate-controlled facilities are beneficial for several reasons, most notably their protection of more delicate belongings that might be damaged by extreme temperatures. They are, however, usually more expensive than a typical storage unit. So, if you don’t have items that need to be protected from extreme temperatures, renting a climate-controlled storage unit wouldn’t be very beneficial. The best way to make sure your investment in a climate-controlled space is worth the money is to store the right things in the storage unit. Separating items that need to be stored in a climate-controlled environment and items that don’t is also a great way to keep your belongings organized. Eventually, most people will run out of space in their storage unit. This is often more so true with a smaller, climate-controlled storage unit. One way to better utilize your storage space is to rotate the belongings that stay in the storage space. Rather than renting more space or another unit altogether, rotating items will also be a discipline that keeps you from hoarding. If you only have so much space, you are more likely to sell or give away items you don’t need. Rotating belongings will also help keep your items clean and in the best condition. If you are renting a climate-controlled storage unit, it is more likely that the things you are storing are of a higher value. Rotating them in and out of storage prevents them from getting excessively dusty or even being exposed to things like mildew. 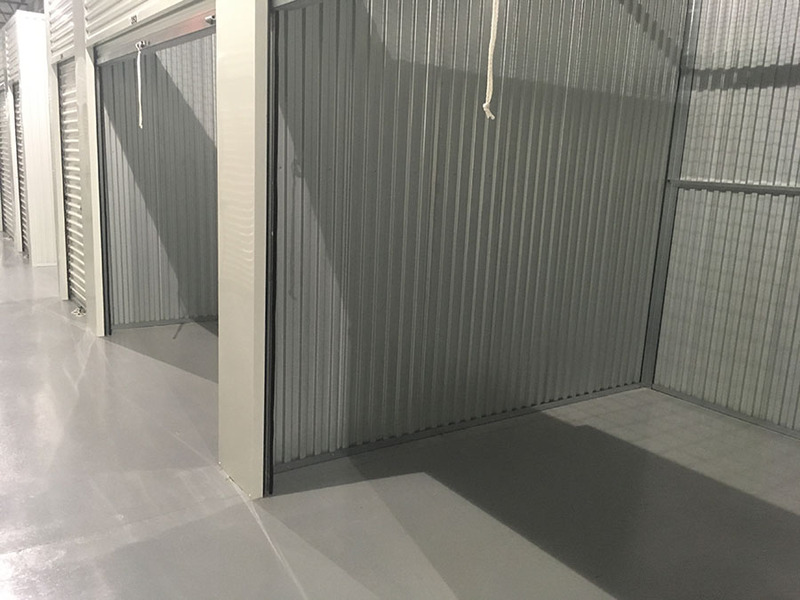 If you are in need of a climate-controlled storage unit, look no further than Affordable Family Storage in Jefferson City. We have a variety of different units and we want to find one that is right for you. Feel free to call us at (573) 240-8668 or contact us online for more information.